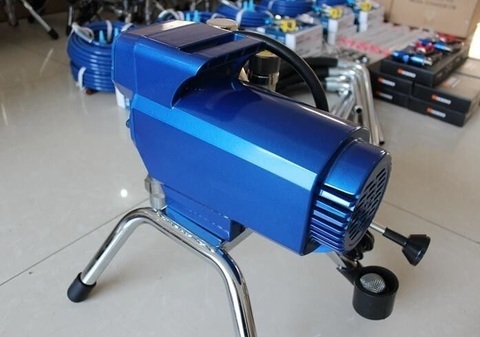 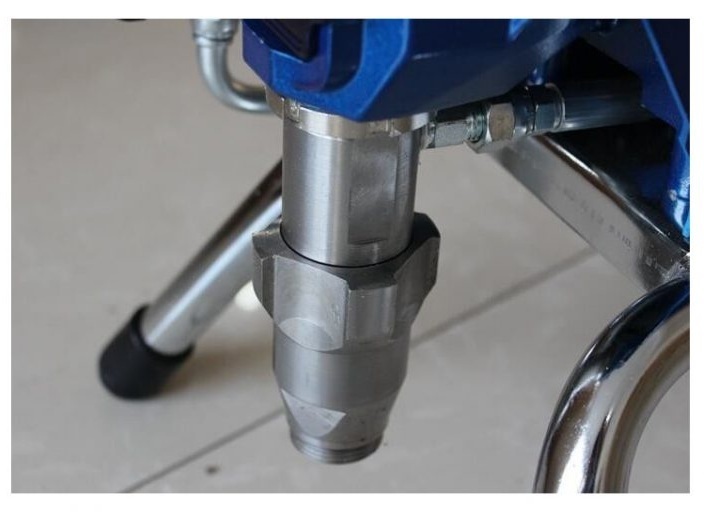 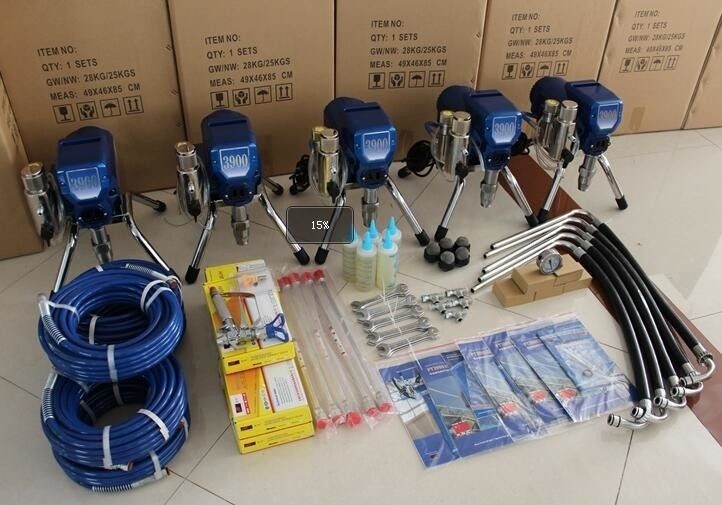 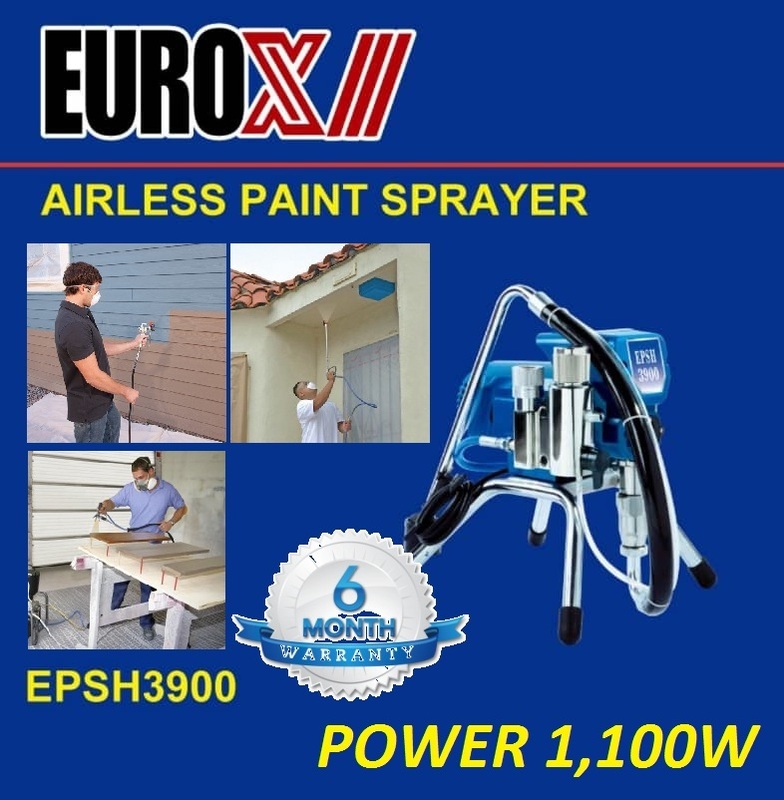 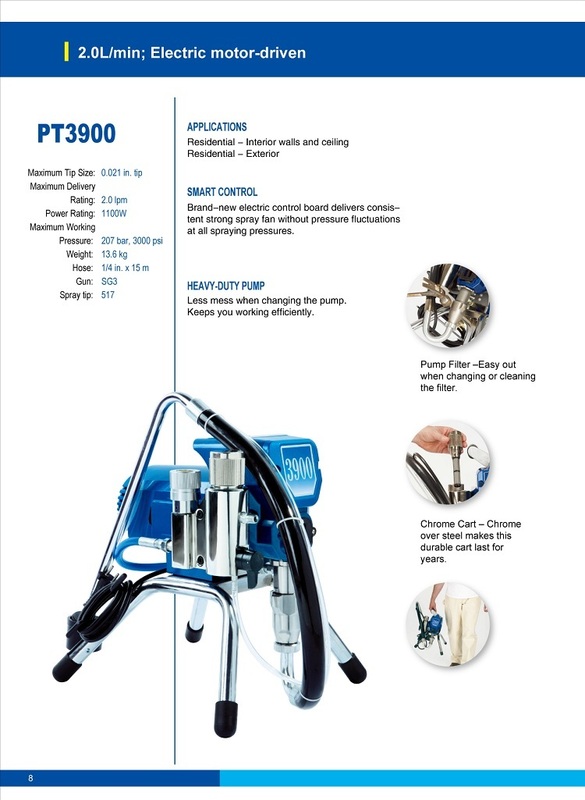 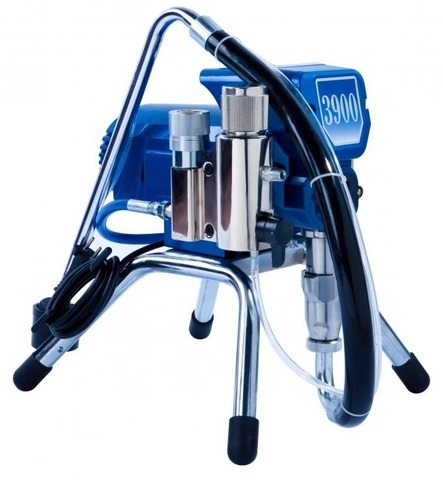 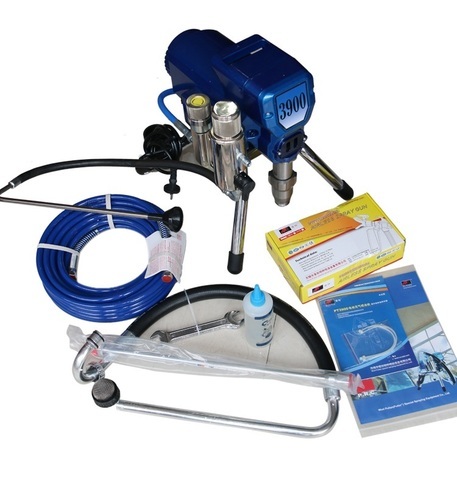 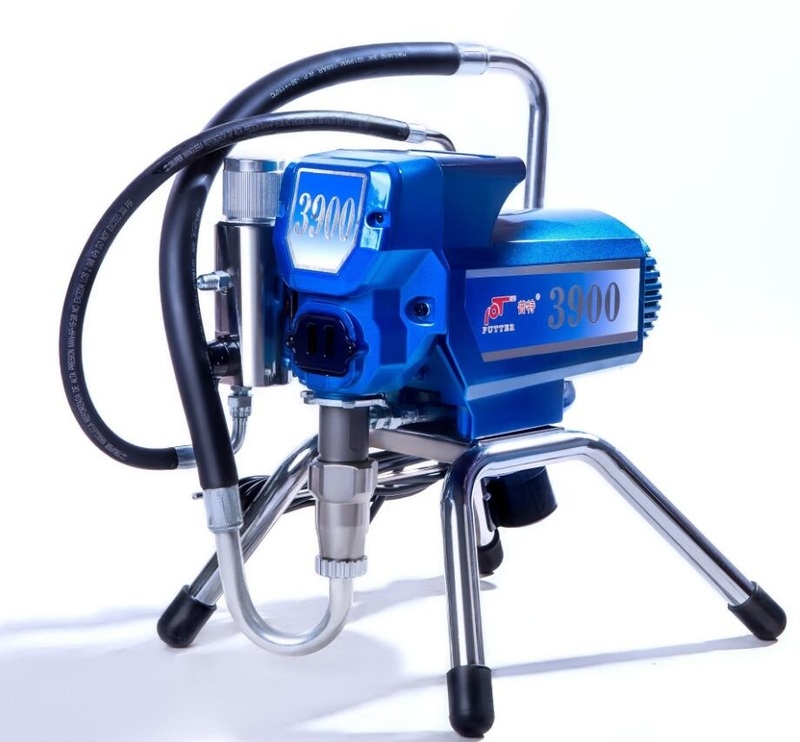 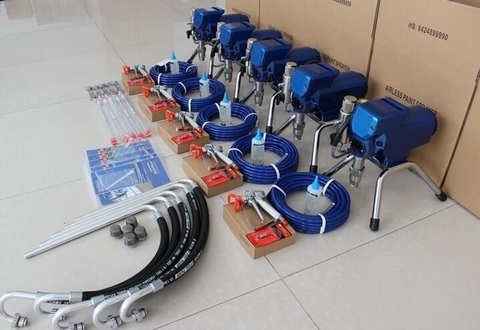 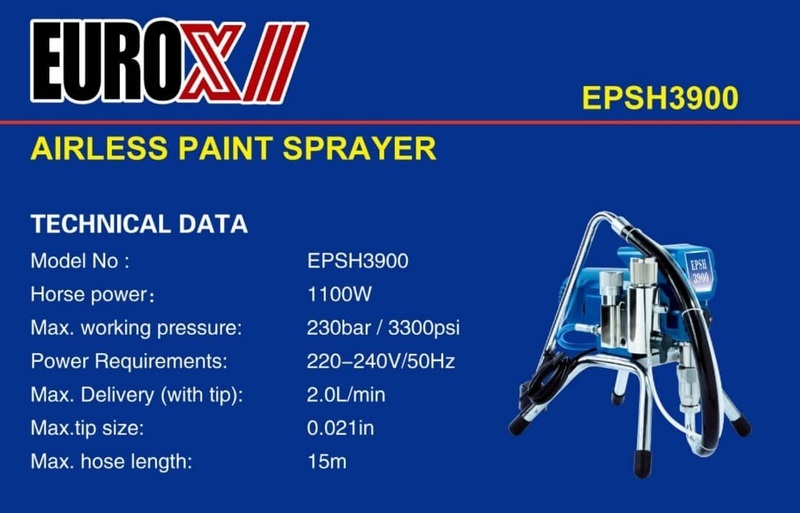 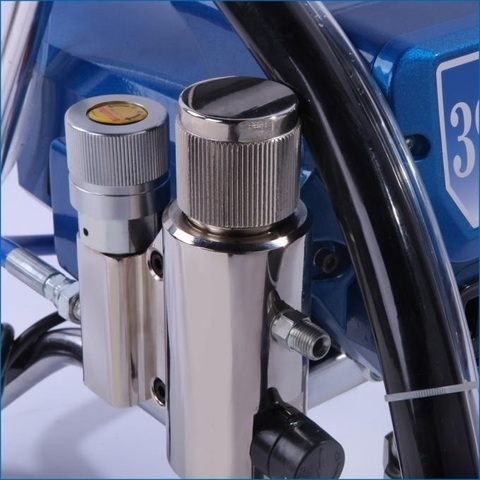 Euro X 1100W 230Bar Pressure Professional Airless Paint Sprayer..
Euro X airless paint sprayer is suitable for spraying interior wall ceiling, residential exterior wall and commercial housing. 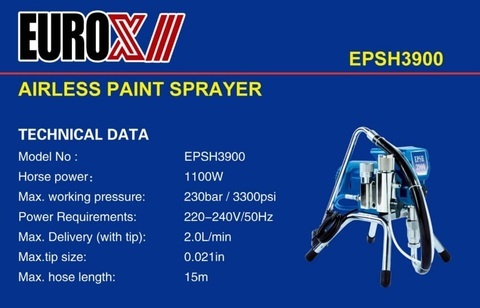 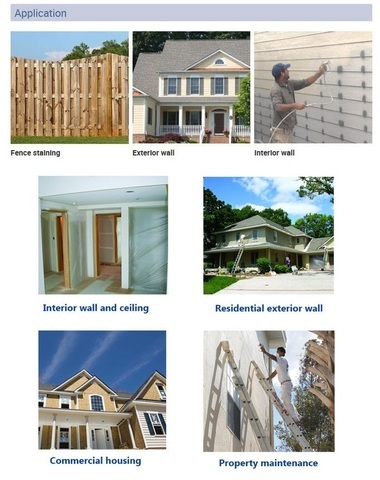 It can spray many application materials, such as enamel, latex and stain. PRICE RM2,500.00..(Euro Power the professional of quality)..